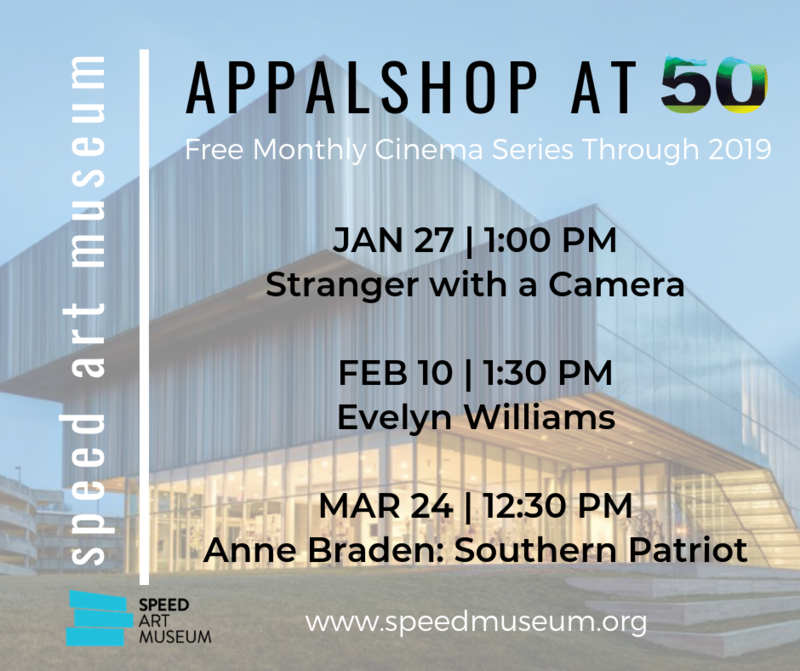 Kentucky’s largest art museum, Speed Art Museum in Louisville, KY, will screen free Appalshop films monthly throughout 2019 as part of its celebration of the art of Kentucky and Appalshop’s 50th Anniversary. 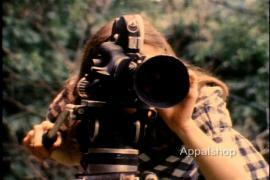 The Museum’s Free Owsley Sunday Films series will kick off on Sunday, January 27 at 1 P.M. with Appalshop’s most circulated film, Elizabeth Barret’s Stranger with a Camera. The 2000 documentary tells the story of a fateful 1967 incident between media and community in which Eastern Kentuckian Hobart Ison shot and killed Canadian filmmaker Hugh O’Connor, who was in the region to document conditions of poverty. 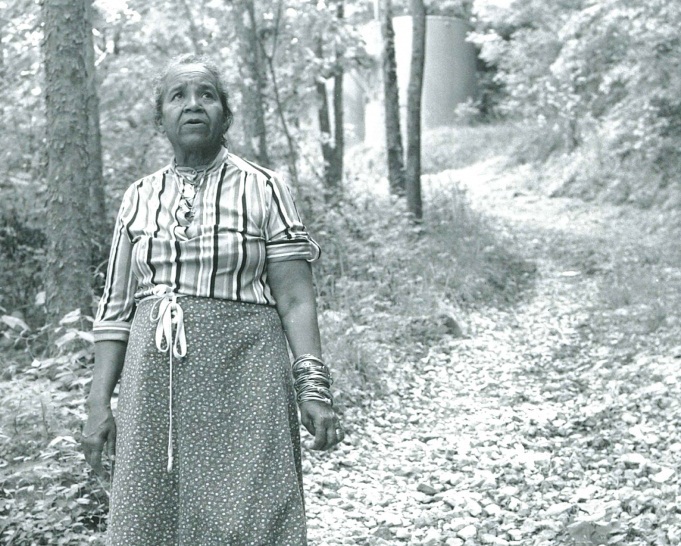 During the 1960s, filmmakers from around the world came to Appalachia to document the dire conditions of the region’s poorest residents. Media focused the nation’s attention on economic injustice and helped to lead to the declaration of the War on Poverty. However, the use of the striking images of poverty raised questions about whether media-makers with otherwise good intentions exploited and perpetuated long-held stereotypes of Appalachia. Stranger with a Camera revisits this tragedy by examining the relationship between media-makers and the communities they portray in their work. 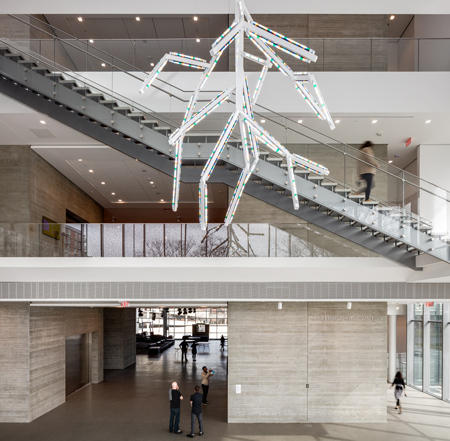 The Speed Art Museum has a collection that spans 6,000 years of human creativity. An independent museum located on the campus of the University of Louisville, the Speed continues to play an important role in outreach initiatives, workshops, and art-related school programs. The Museum is situated at a crossroads between the city and the University of Louisville, adjacent to the busiest pedestrian thoroughfare on the University’s campus. The Appalshop film screening series at Louisville’s Speed Art Museum is one part of Appalshop at 50: a celebration of our production and presentation of the stories about Appalachia that commercial media doesn’t tell; and of our work challenging stereotypes, supporting grassroots efforts to achieve justice and equity, and celebrating cultural diversity. Can’t make the Speed Museum screening? Stranger with a Camera is available to stream in our Film Store.